On a bright London afternoon during the Wimbledon tournament on Sunday 15, July 2018, Novak Djokovic returned to savor the victory to what he had come to consider as "the final stage of his career." 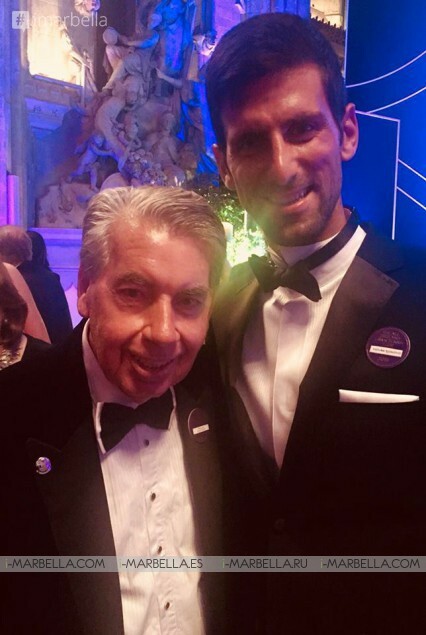 Three years after his penultimate win at Wimbledon, and two years since he won his last Grand Slam at Roland Garros, Djokovic won his fourth title at the Cathedral, which would be his 13th in his Majors account. 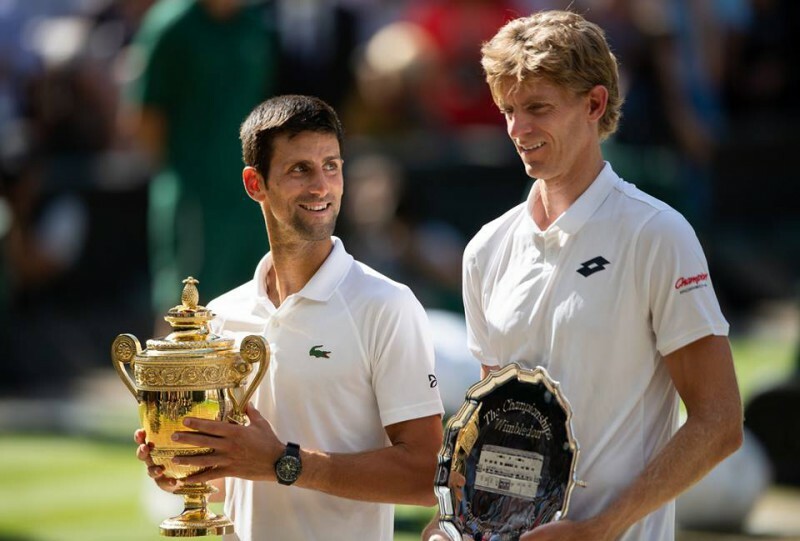 Djokovic prevailed in two hours and 19 minutes to Kevin Anderson, whose late and unsuccessful reaction prevented him from presenting greater resistance. The now proclaimed champion had five balls to take the game to a fourth set, but always attentive and focused on the field; the Serbian player who on Monday will return to the top 10, left them in nothing and was projected towards the success that had been waiting for so long. 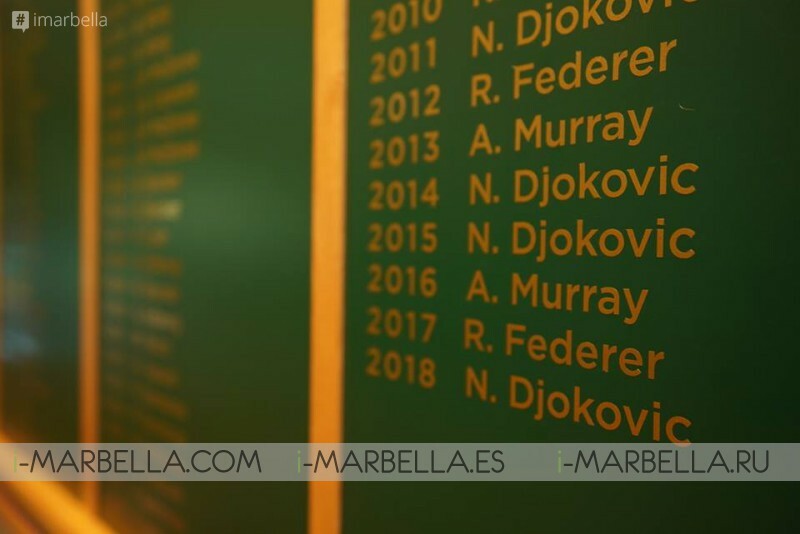 The 68th title of his career is also the first since Eastbourne, a year ago. Having overcome a difficult time for his career, Djokovic proclaims to the world that he is back and that he will have to be counted on for more challenges as he closes the Wimbledon 2018 with victory and a Grand Slam in his hands marked with a (6-2, 6-2 and 7-6 ) finale. "I had to trust in me, I want to thank my team and all the people who supported me in all this time, there is no better place in the world to make my return a reality. This is very, very special" said the Serbian tennis player upon his victory. Novak Djokovic adds at Wimbledon his thirteenth Grand Slam, fourth in the London tournament, and approaches the fourteen Majors with which Pete Sampras retired. 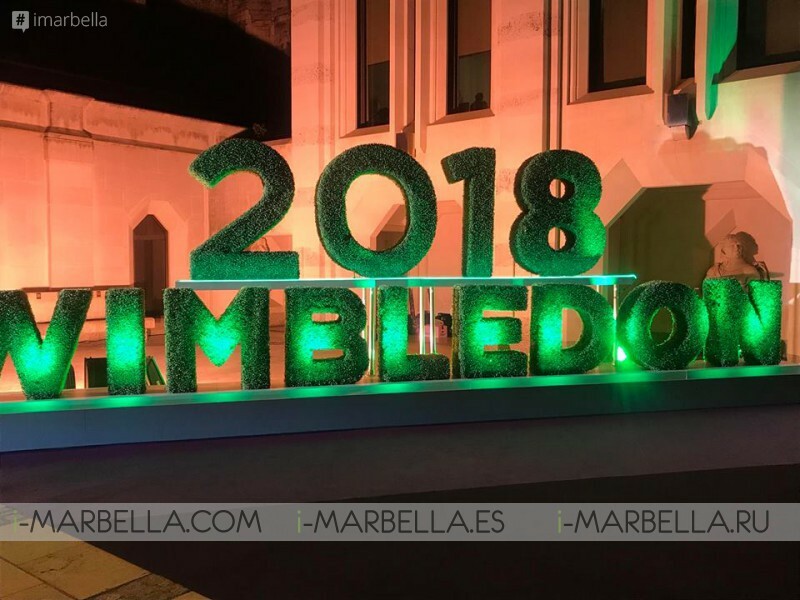 Additionally, the historic icon of Spanish tennis, Manolo Santana, attended the event with his wife Claudia Rodriguez where he personally congratulated the new champion of the Wimbledon Tournament 2018.